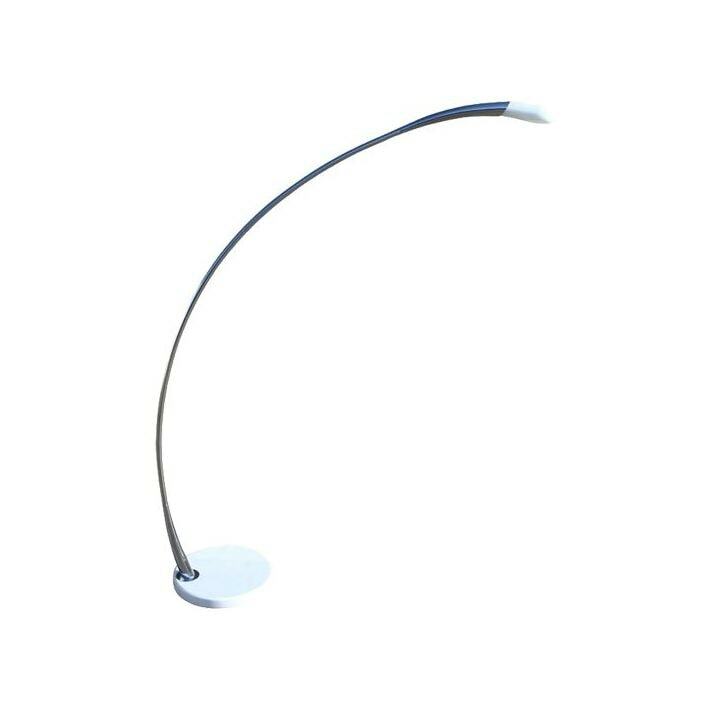 We are very proud to introduce this very modern and stylish White Arc Lamp. This lamp features a lovely design that takes a modern style and combines it with an industrial one to create a very distinct and eye-catching lamp. This lamp has been given a white colour to make it look very homely and inviting as well as industrial.